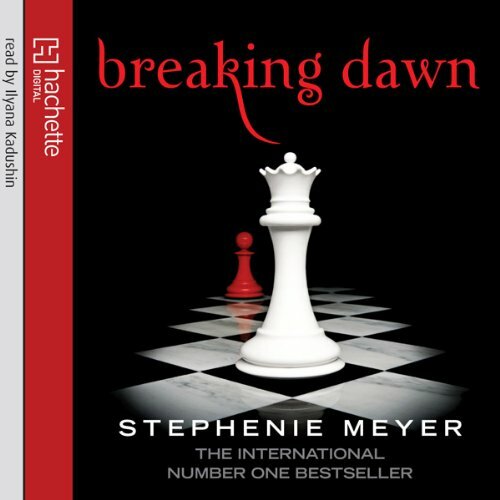 ©2008 Stephenie Meyer (P)2008 Random House, Inc. I would first excuse me for how much of fiction this story is and than tell them that I read one book after another! Would you recommend Breaking Dawn to your friends? Why or why not? It is very well read, this makes already half the pleasure. And it is a very romantic story, very much a chick-lit. 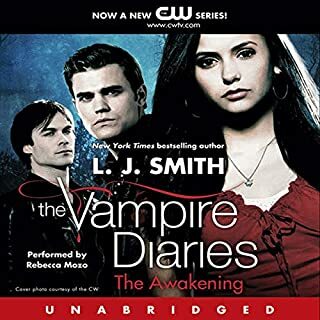 Breaking Dawn is my favourite of the books, it isn't going to the extremes concerning the plot as it is about a coming to age story of a girl in love with a vampire and a wolf. I find Walters impressions of a female voice quite amusing and it made me giggle a few times but it never deferred from the openness and angst of all the characters. 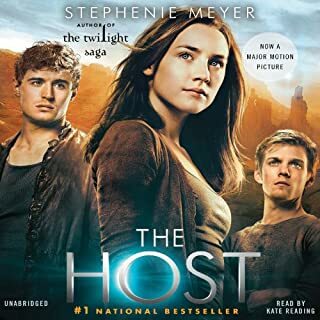 I am disappointed that people who are ready to listen to a story concerning mythical creatures and legends are perfectly happy to dismiss the ending of the plot altogether. There is a reason why it's called fiction. Over all a very good read and i find myself hardly picking up the book any more, prefering to listen instead. love the story, hated the narrator. all her characters sounded the same. I couldn't tell unless I was reading along, when she went from story telling to character speech. I loved listening to the whole series. I am new to listening to a book and I would love to read them in their written form but my eyes are no longer able to do so. I have got over being read to and now love hearing them all. awesome book!!!! amazing story line.... the narrator was amazing!!! one of my favorate books... loved it!!! 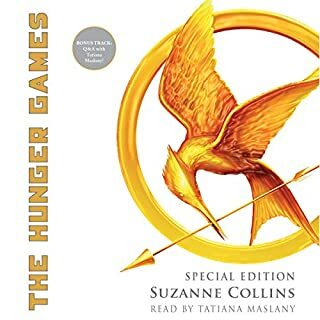 The male voice in last book was a little anoying. The story is a lovely love story. I will recommend these book to all my friends. I found this book a bit too long, it felt like there was quite a bit of repetition in it. Overall loved this & the whole 4 book saga. 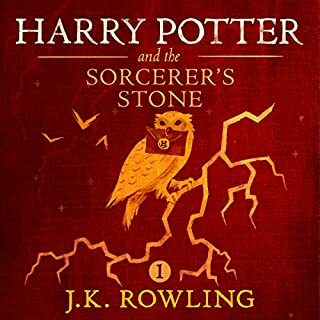 I would recommend the series - I had not watched any of the films as with the hype made me ambivalent but I decided to give the original book a chance. So glad I did. 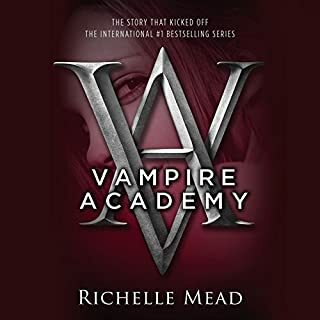 I love all three of the main characters and they are so well written that you can read the development of their emotions. Even the non-central characters are well written and developed. I really like Edward and the internal turmoil he is going through - the way he is prepared to release Bella if that is for the best because he loves her but also prepared to fight to the very end if that is what is needed. I also love his complete trust. I know it is very sentimental but I loved the wedding and ached at Jacobs reaction. I really felt for him but loved the solid commitment made by the married couple. I cried a few times but during the stand-off when Bella and Edward were saying goodbye to their child made my heartache. I am so glad this series ended correctly. Lots of turmoil and stress but things do work out in the end with one or two twists. 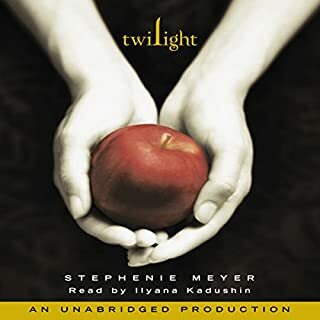 I recently read a well-known thirteen book series which didn't conclude correctly and caused me stress after investing many hours in the story and characters but The Twilight Series was one of the best thing I have read this year. I will not bother to watch the films as the actors never look the way I picture the characters in my imagination. I read award winning and thought hmm give it a go. The story was all padding leading up to an enormous battle at the end, both sides decided wasnt worth the effort went home and the book ended.